Dry Needling! Pain Relief Just Got Better! Dry Needling may be your solution! • Small needles are inserted into the skin targeting trigger points. • Is covered by most insurances as part of the physical therapy treatment session. 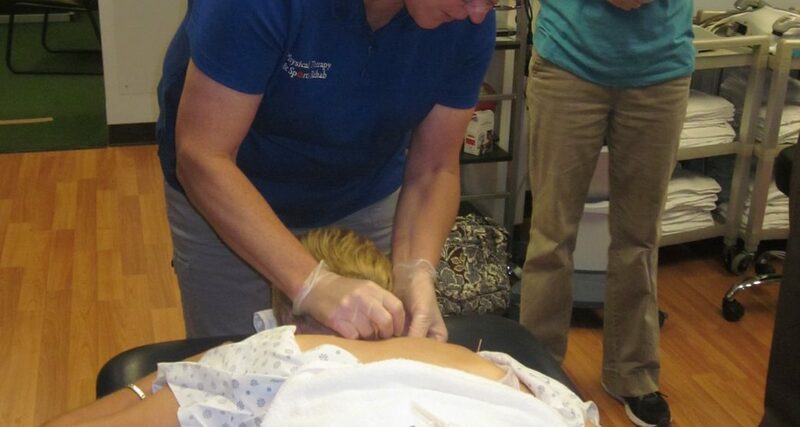 Dry Needling is offered at each of our clinics. It provides great pain relief and is incorporated into the physical therapy session. Call 781-769-2040 to find out more!